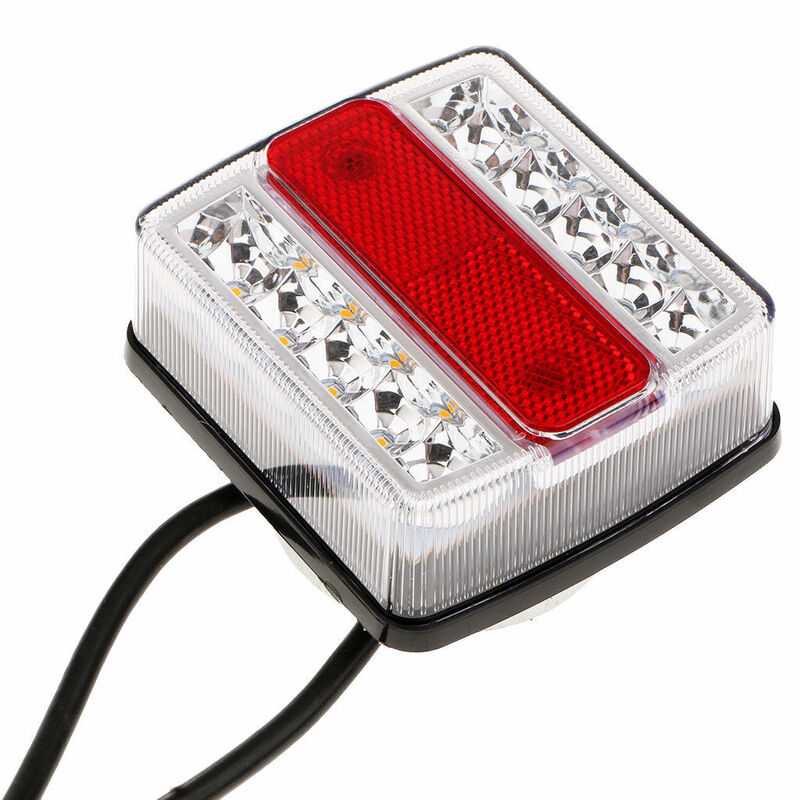 Successfully Added 12V 10 LED Trailer Lights Stop Indicator Tail License Plate Taillight to your Shopping Cart. --Adopting LED lamp to extend the service life of the lamp. --The back seat is plastic, lightweight and easy to use. There are also iron, strong waterproof lights. -- Good corrosion resistance, high toughness and no deformation after long using time. --Fine workmanship: Perfect detail and high requirement make our product exquisite and long life span. --This product only contains taillight, without connection line.